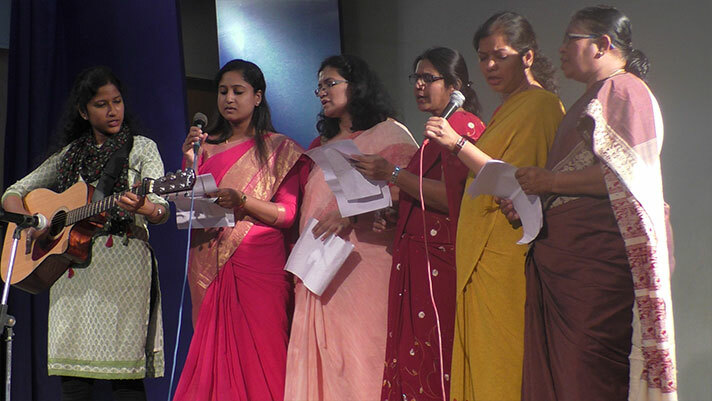 Children’s Day was celebrated through the week, beginning with teachers taking over the morning command and prayer. 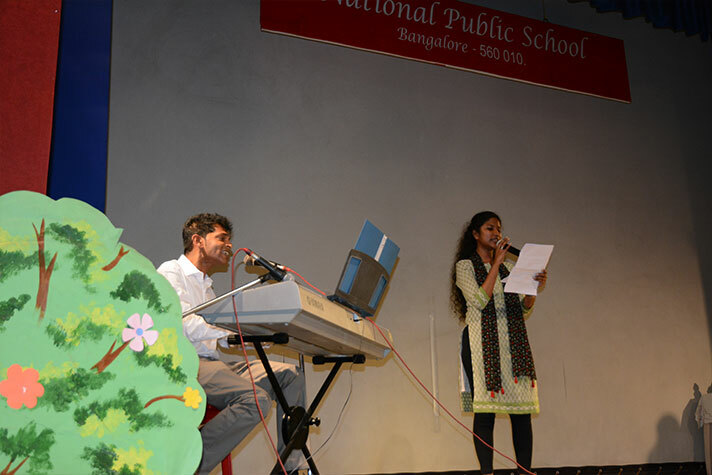 The morning assembly included a topical quiz on young achievers. 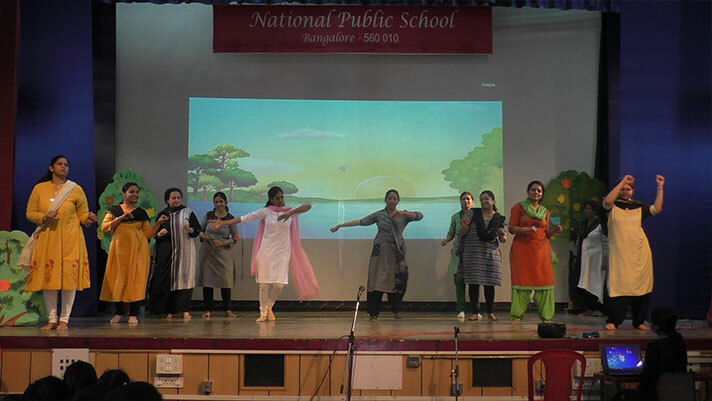 Teachers sprung a surprise for the students with a flash mob display during the break. 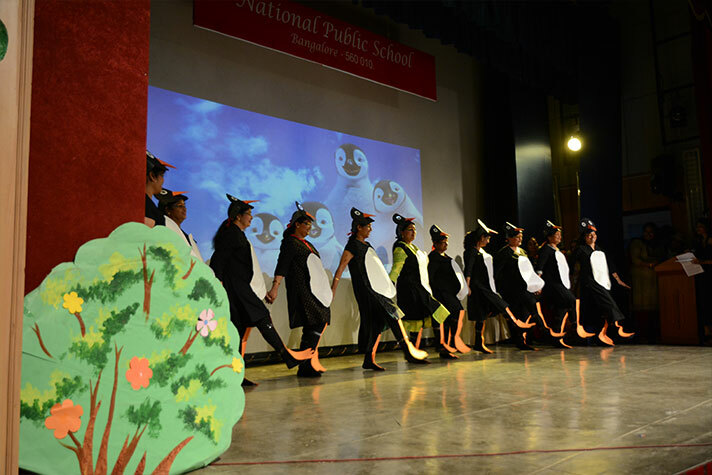 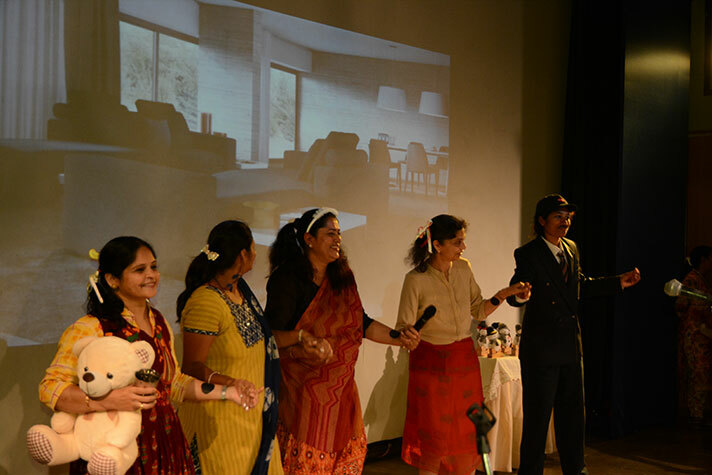 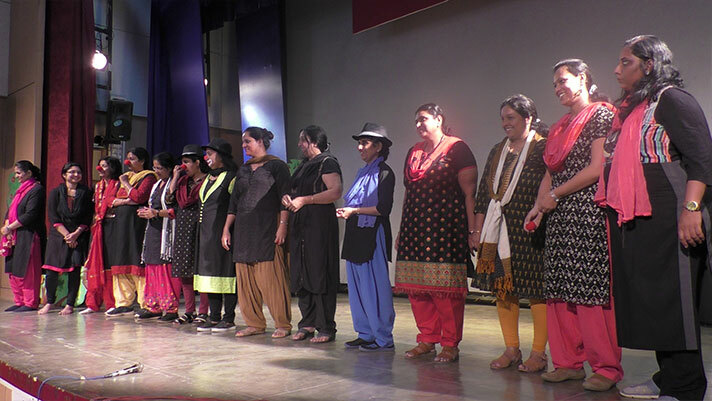 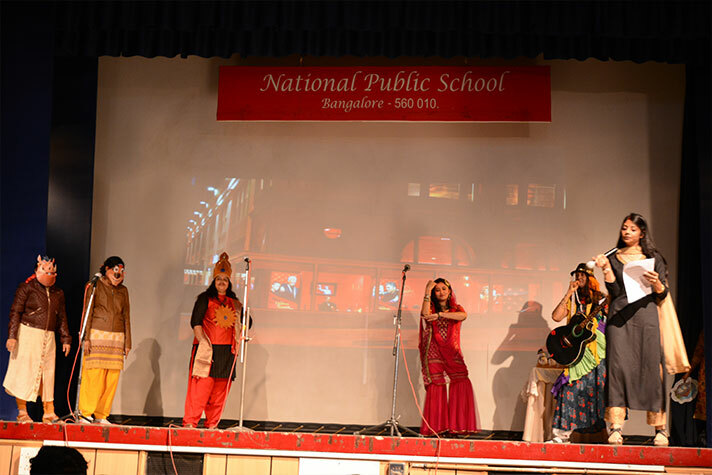 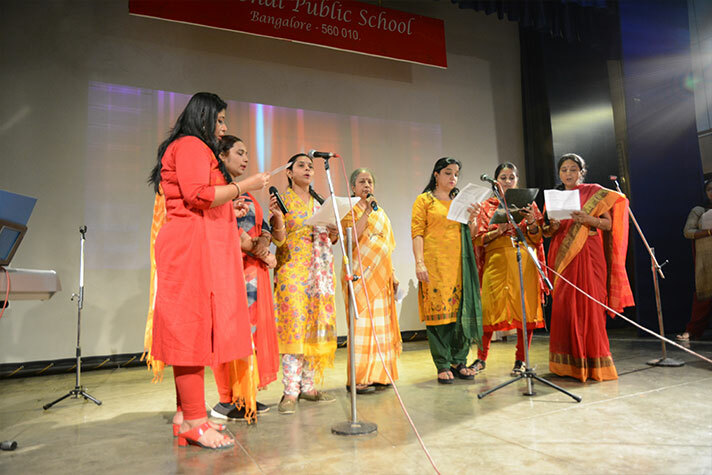 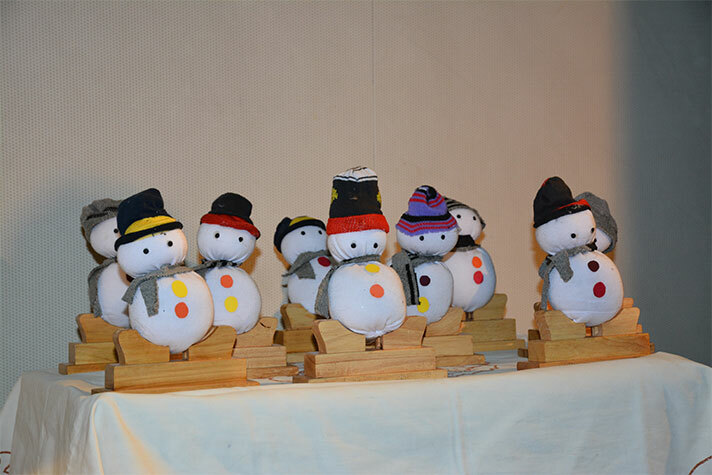 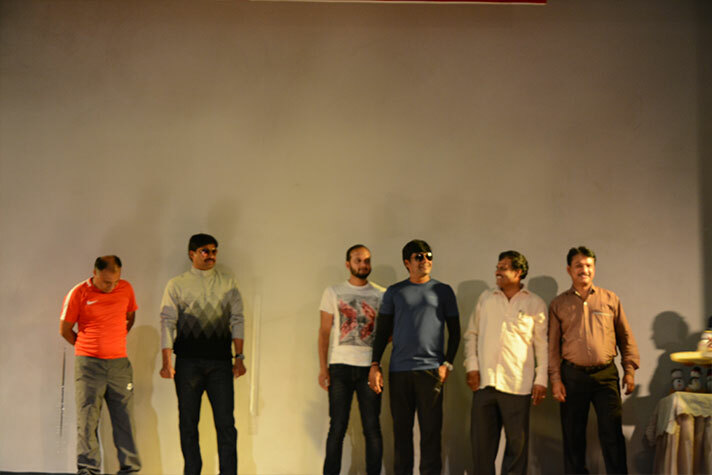 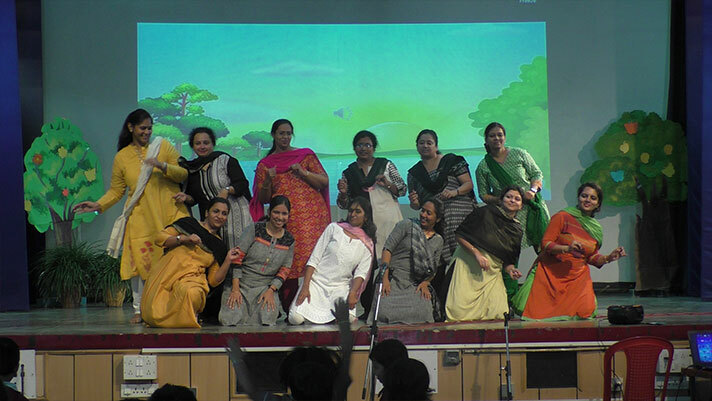 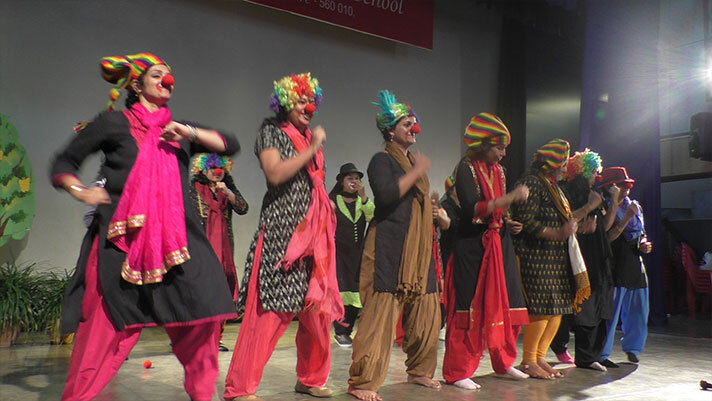 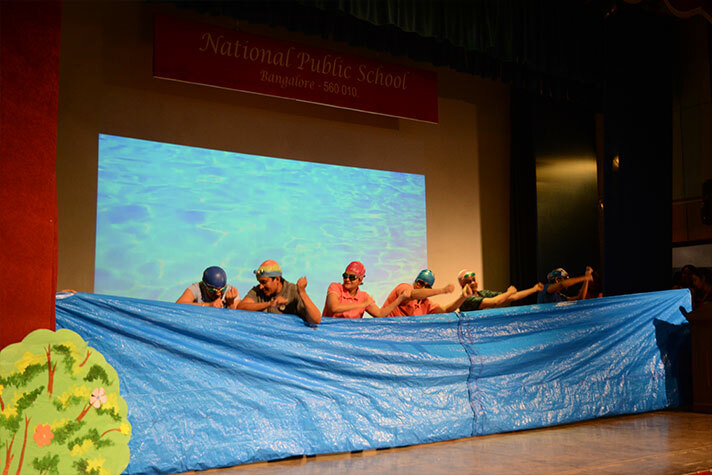 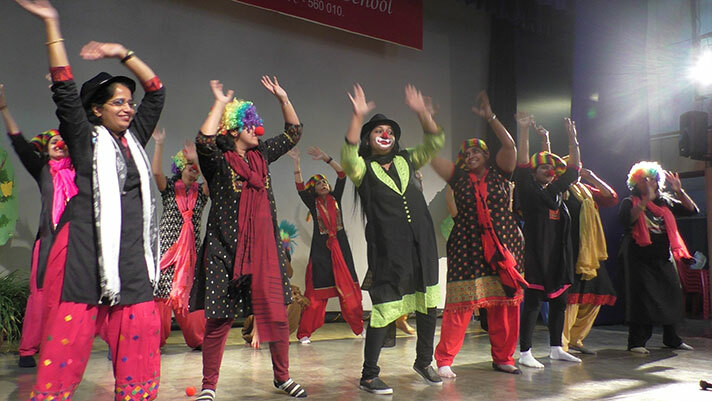 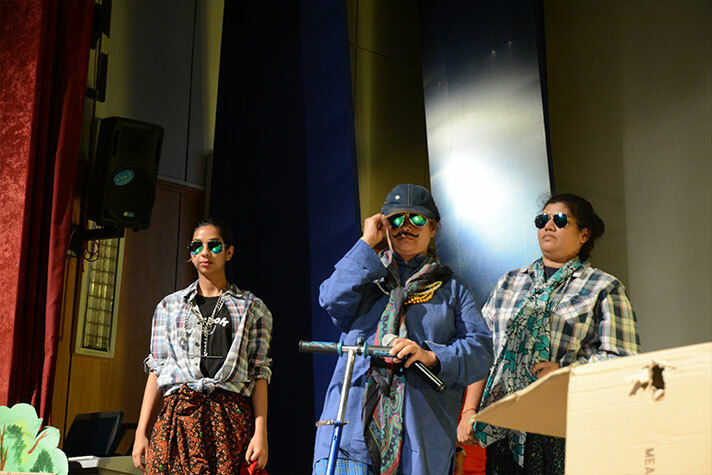 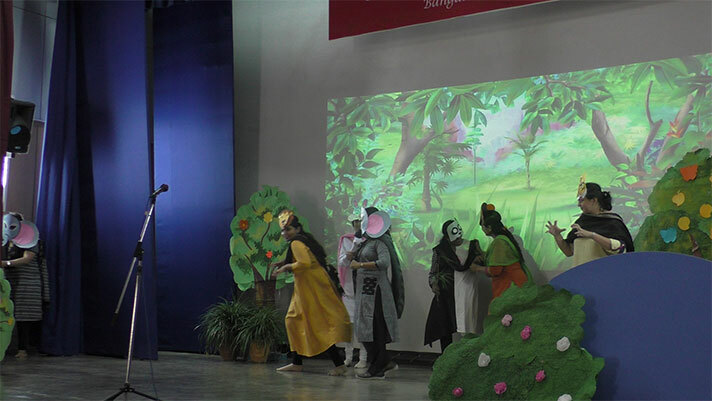 Shows were organised for students of Kindergarten, Primary and Senior School in the auditorium over two days which included peppy songs, inspirational speeches and hilarious skits. 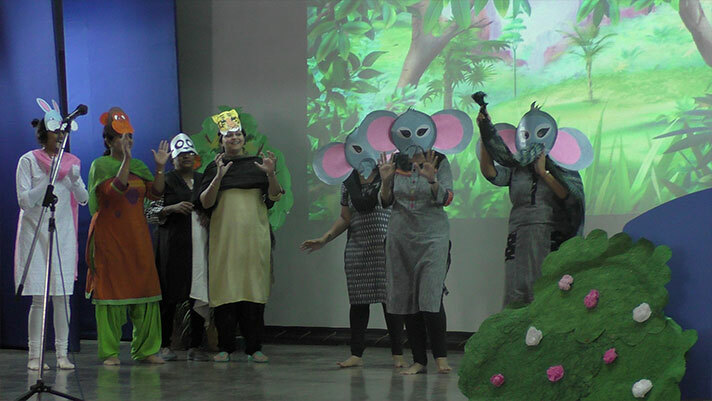 Dressed in vibrant costumes and fitting props, the teachers of Kindergarten and Primary school brought to life new interpretations on ‘Goldilocks and the Three Bears’ and ‘How the Elephant got its Trunk’. 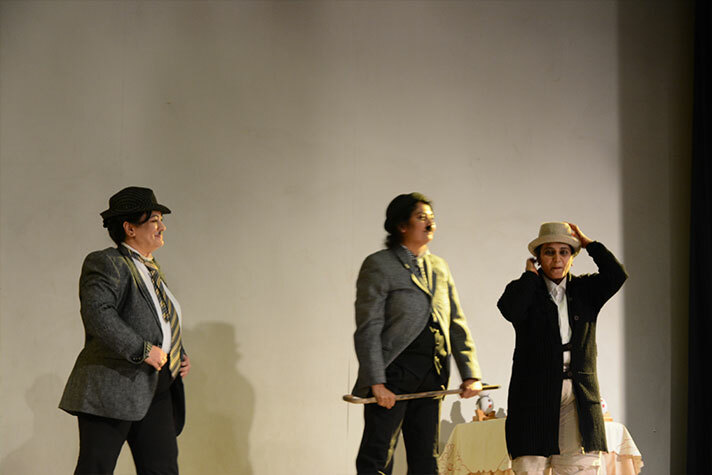 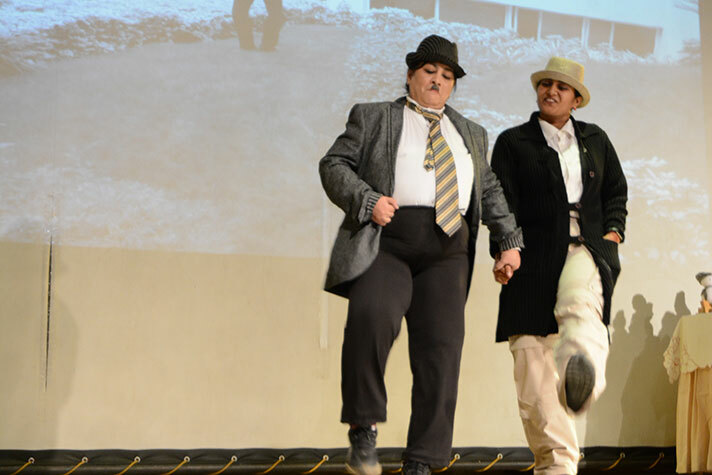 The Senior School staged the Backstage Awards – presented to actors in different genres like action, melodrama, comedy, silent movie, etc. 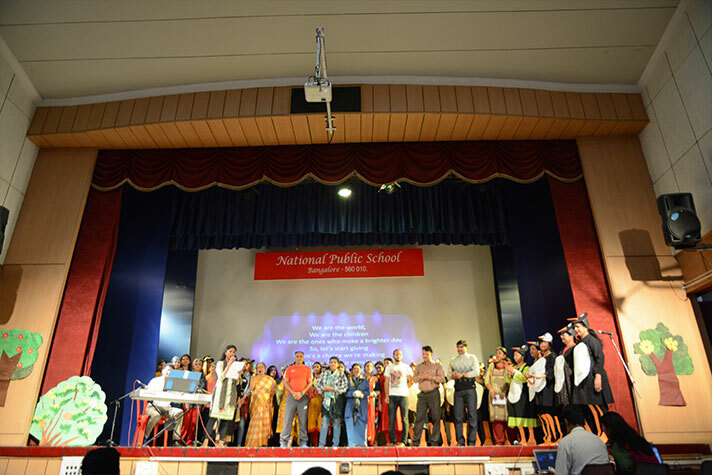 A musical rendition of ‘We are the World’ brought the celebrations to a close. 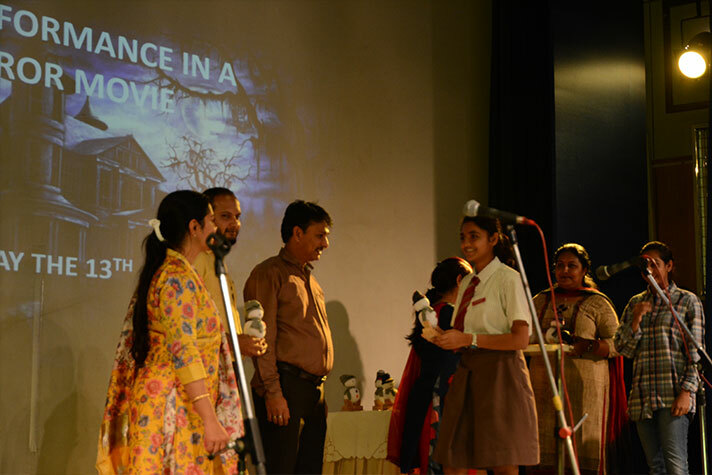 Doughnuts added a sweet note from each teacher to child!